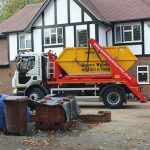 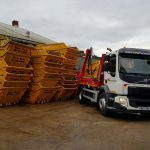 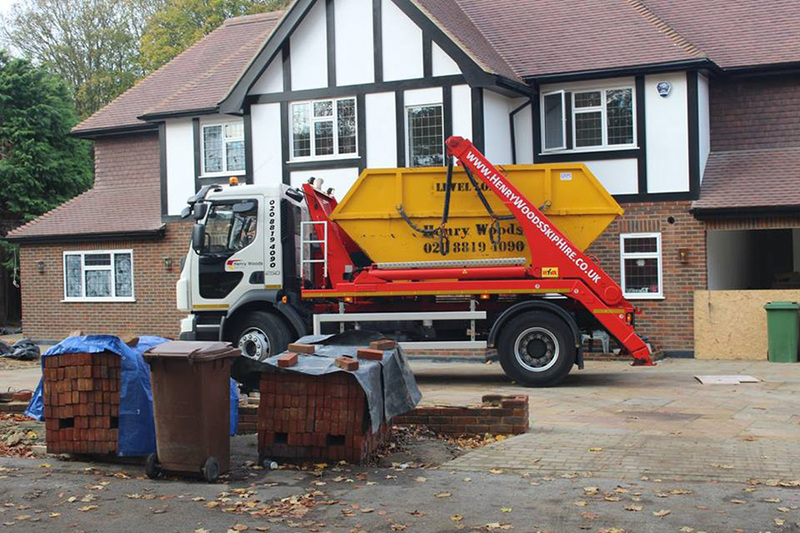 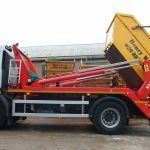 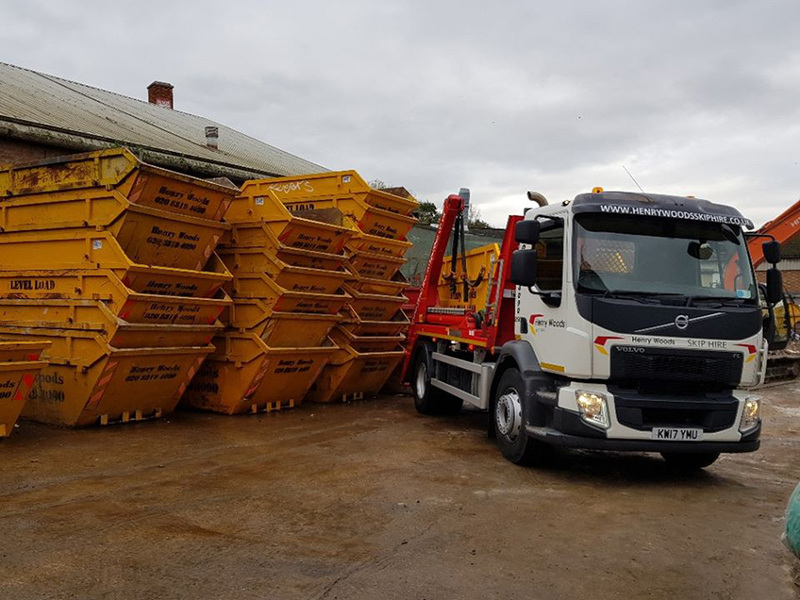 Skip Hire In Croydon, Sutton, Surrey, Mitcham, Wimbledon and surrounding areas Made Easy! 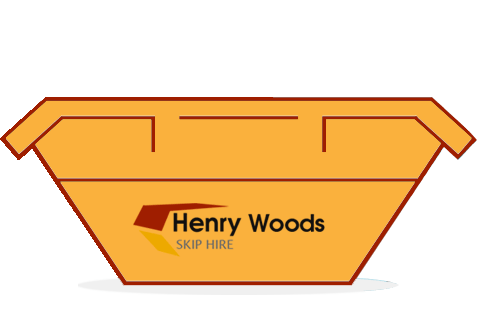 Welcome to Henry Woods Skip Hire. 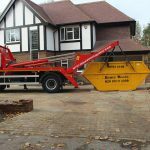 We are a proud family run business operating in Croydon, Sutton, Surrey, Mitcham, Wimbledon and surrounding areas for the last 30 years. 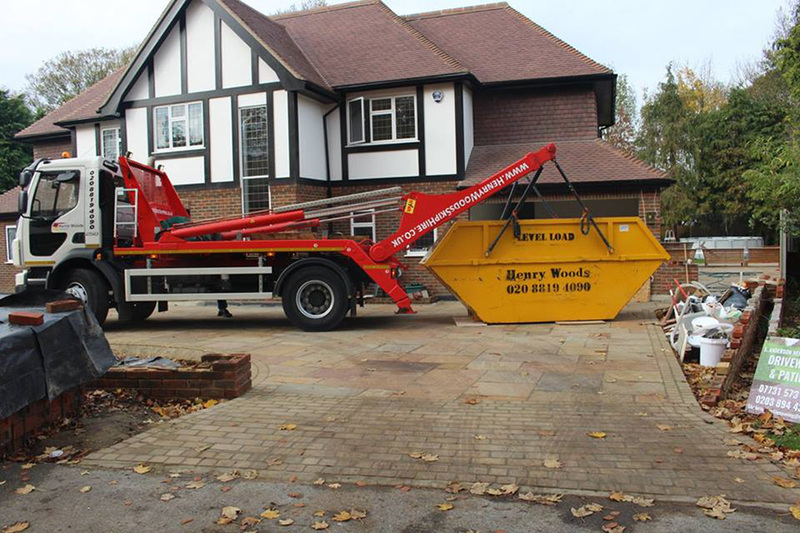 Specialising in reliable skip hire services for commercial and domestic. 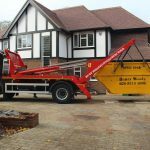 Our longstanding business has been built on a reputation of trust and our ethos around delivering excellent customer satisfaction is as strong today as it always has been. 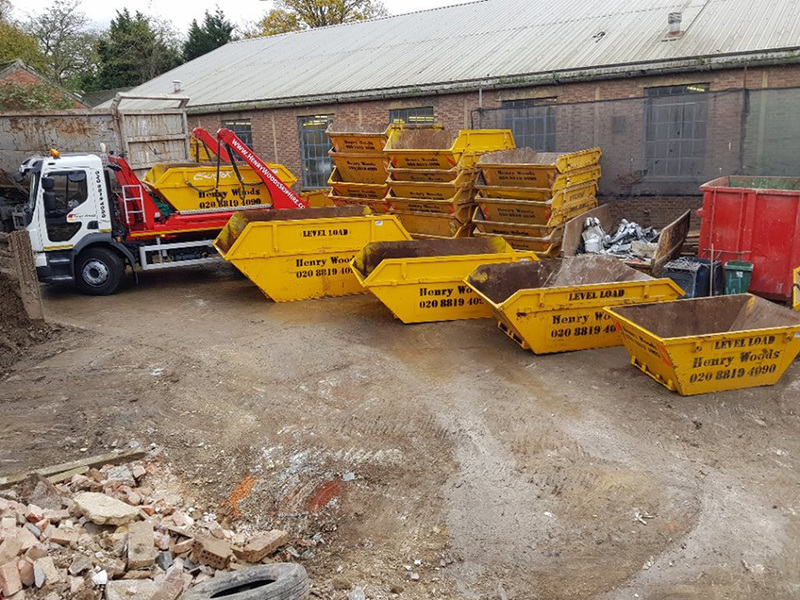 Our commitment to environmental policies means that we recycle as much of the waste we collect as possible, up to 95% of all waste we collect is recycled. 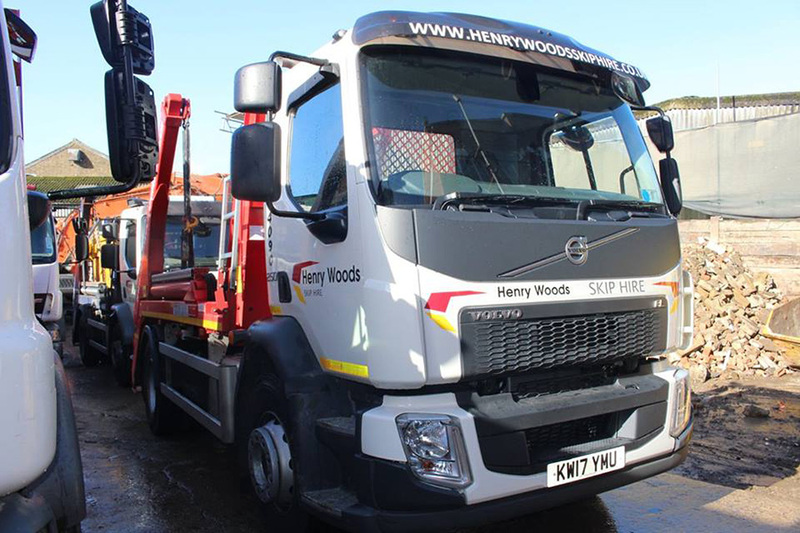 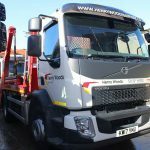 So call Henry Woods Skip Hire today for the reliable and reasonably priced solution to your waste disposal needs. 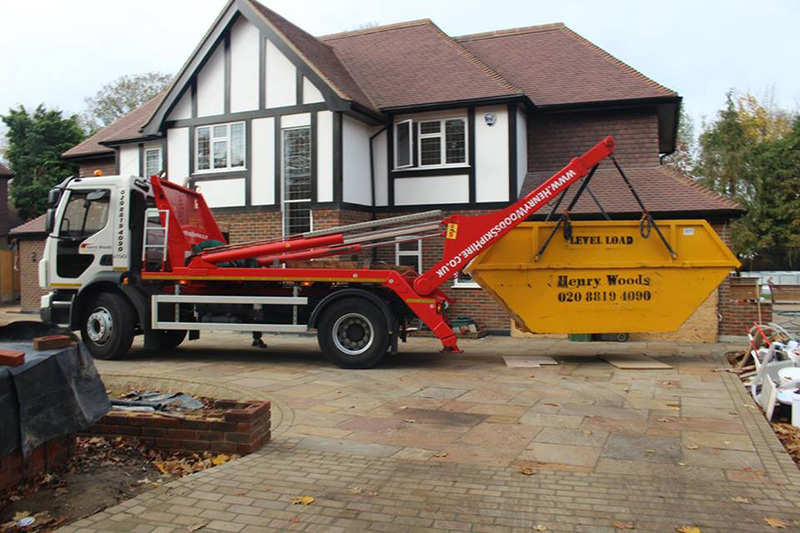 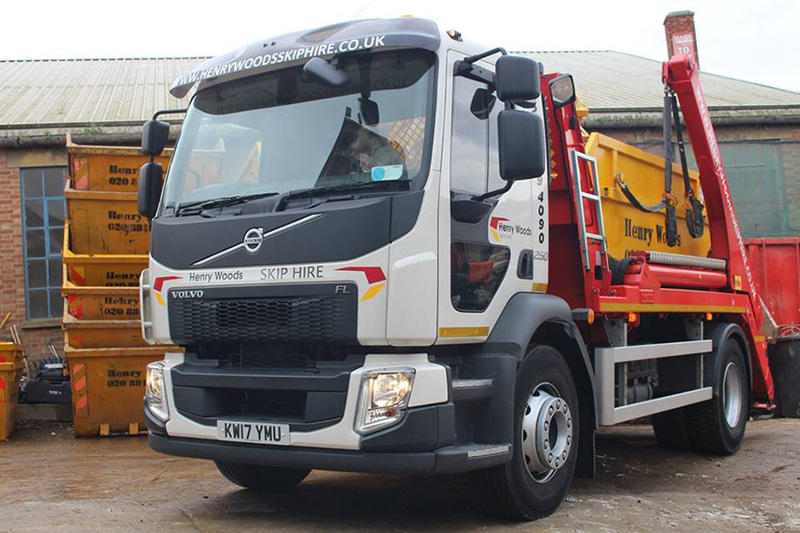 We are committed to offering the following as standard when you choose Henry Woods Skip Hire. 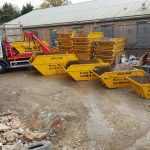 Not sure what size skip you need? 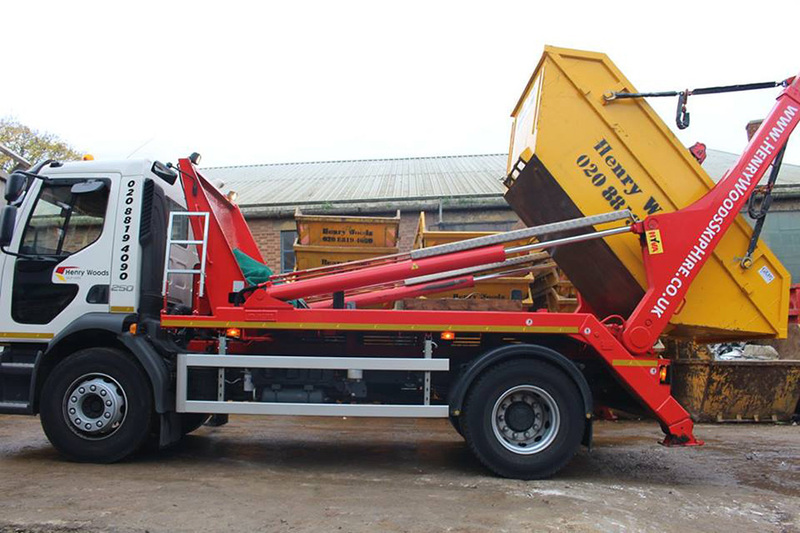 This handy guide can help. 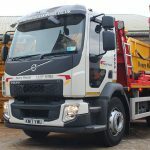 please call now to speak with one of our sales advisors.